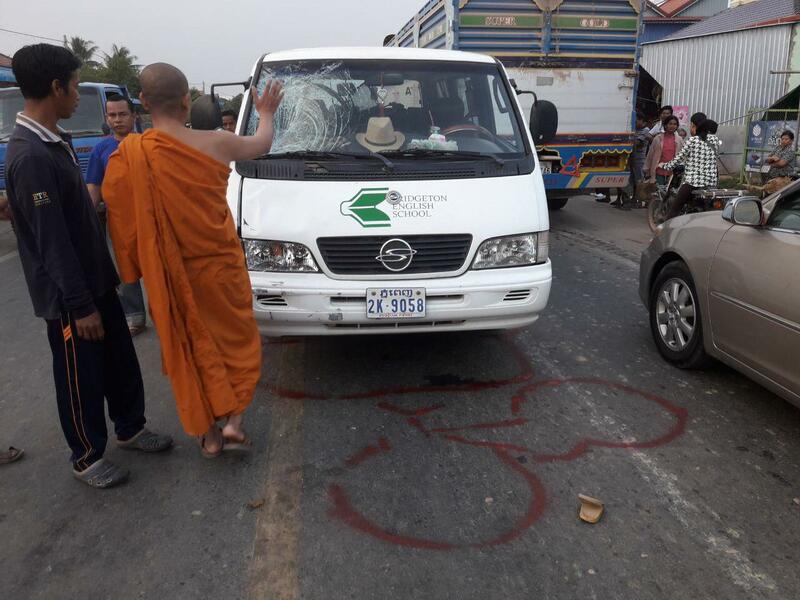 Kandal, Cambodia News: An 81-year-old man, Van Chey, died after he was hit by a Bridgeton English School van while riding his bicycle, on February 12, 2019, at 06:30 am, in Svay Chur village, Saang district, Kandal. 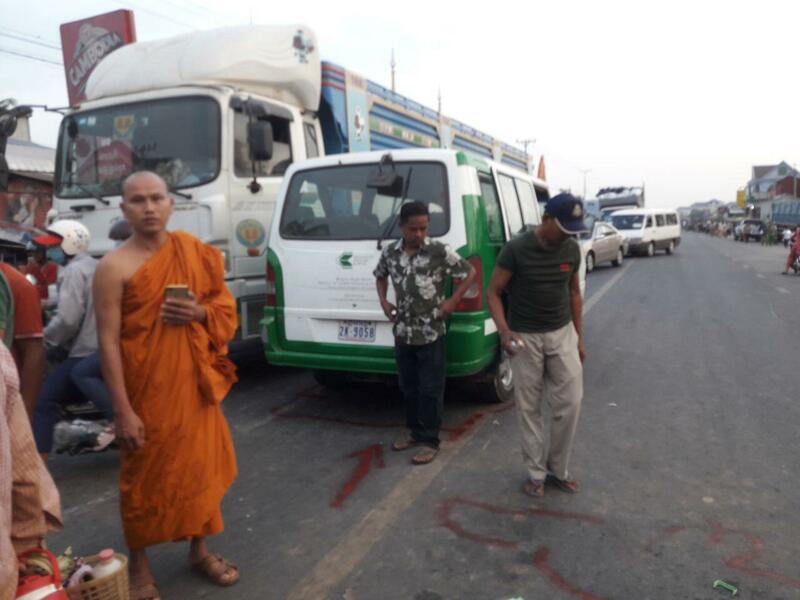 Before the incident, the old man was riding his bicycle to the pagoda in the direction from south to north. But then the school van drove by and smashed into the victim's bicycle caused him to die immediately. The van driver ran away from the scene. The body was taken to his family for funeral preparation. The police took the van to keep at the police station for case preparation. Is there a good English school has classes for adults? Thanks for your help. School looking for native qualified English teachers, PP.